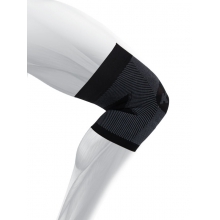 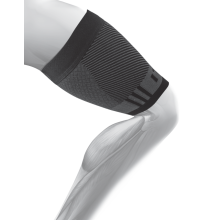 Relieve Elbow Pain Caused by Tennis Elbow (Lateral or Medial Epicondylitis), Arthritis, and Other Painful Conditions With One Light, Comfortable Elbow Sleeve. 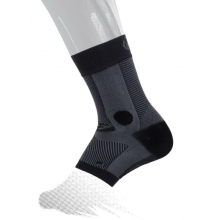 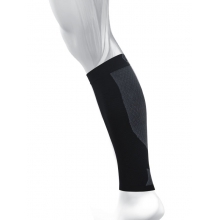 Comes with one (1) compression elbow sleeve per package. 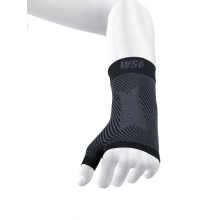 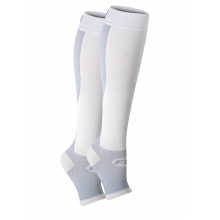 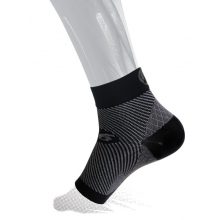 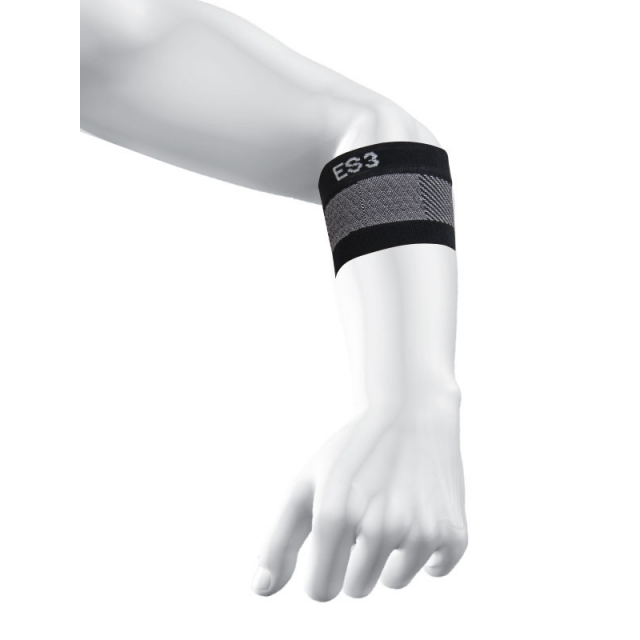 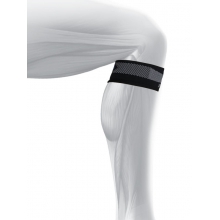 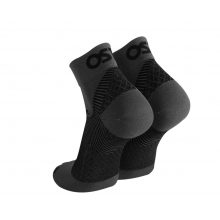 There are no reviews yet for Os1st: ES3 Performance Elbow Sleeve (Single) .